Once again, the Iranian Resistance calls on the UN High Commissioner for Refugees and the European countries to immediately transfer to Europe Mr Hassan Mohammadi and Mr Khosrow Rezai, two Camp Liberty residents critically injured during the December 26 rocket attack, and emphasizes that it will assume all expenses for their transfer, housing and medical treatment. 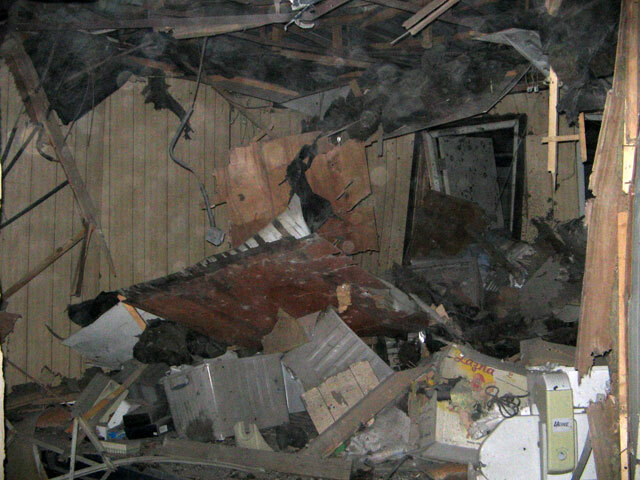 After the fourth rocket attack on Camp Liberty, the Iranian Resistance had requested to immediately transfer to Europe three of those critically injured PMOI members, to receive medical treatment (NCRI statement No. 11 – 29 December 2013). Delay in their transfer regrettably led to the death of Mr Yahya Ziyarati on January 3, 2014, eight days after the rocket attack. Unfortunately, now, 17 days after the rocket attack, the two remaining have been not been transferred. 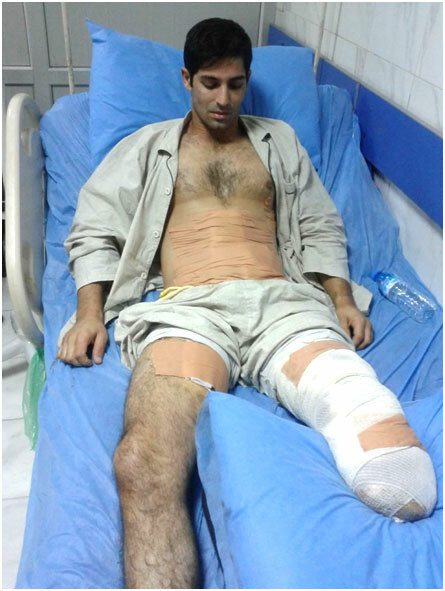 Hassan Mohammadi, 31, who has been hit by several shrapnel in the stomach, remains in critical condition after he has undergone several surgeries and physicians were forced to cut off his leg. Hassan’s father, Ali Mohammadi, a PMOI member was executed during the massacre of political prisoners in 1988 by the Iranian regime. Khosrow Rezai, has received injuries in his eye and is on the verge of losing his eyesight despite the surgery he has had.